Nancy Faidley makes a funny face when you ask her for her secret ingredient. 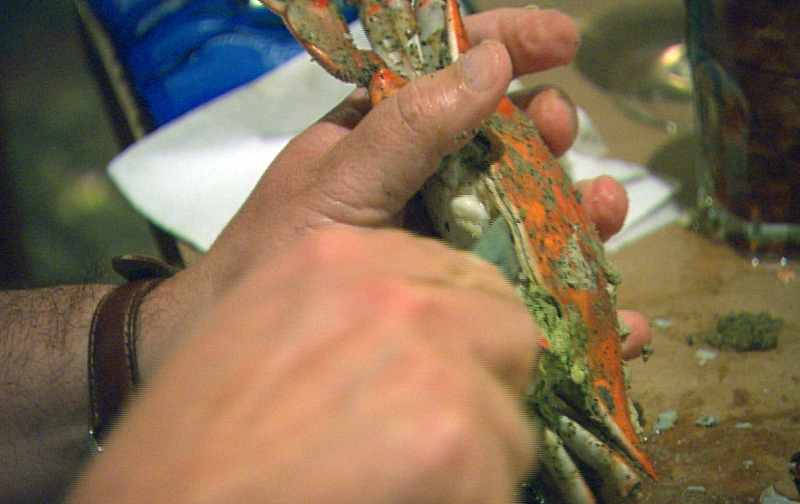 She owns and runs Faidley's Seafood Market in a crowded corner stall in Baltimore's noisy and near-ancient Lexington Market. 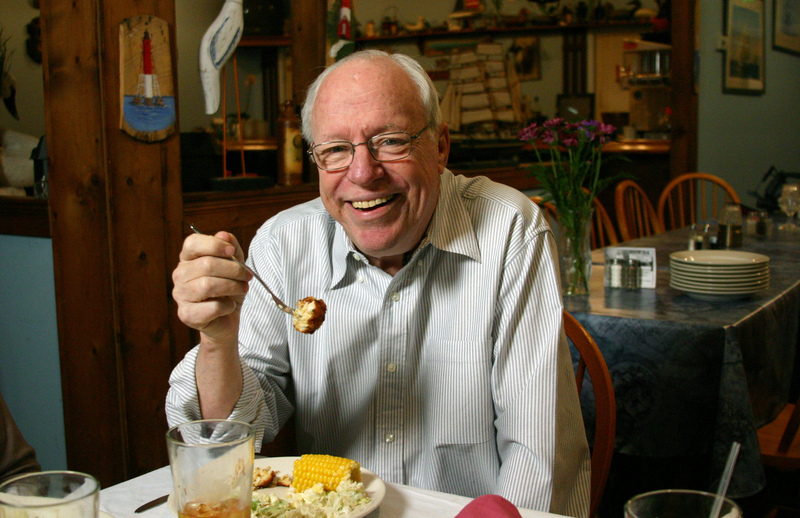 Here, she regularly sells out of her specialty: Faidley's famous crab cakes. 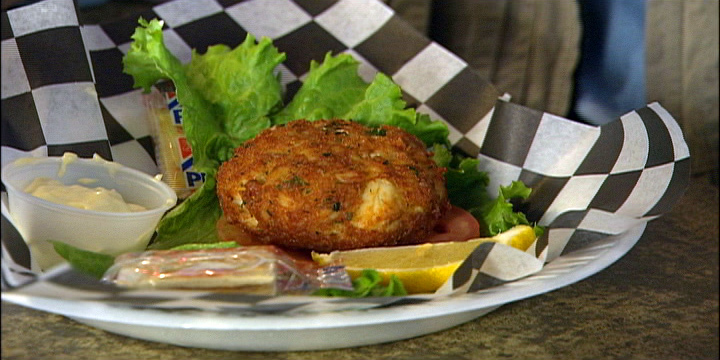 Mrs. Faidley will show you how she puts her crab cakes together by hand, and even how long she deep fries them. But her secret blend of ingredients is off-limits. Forever, she says. 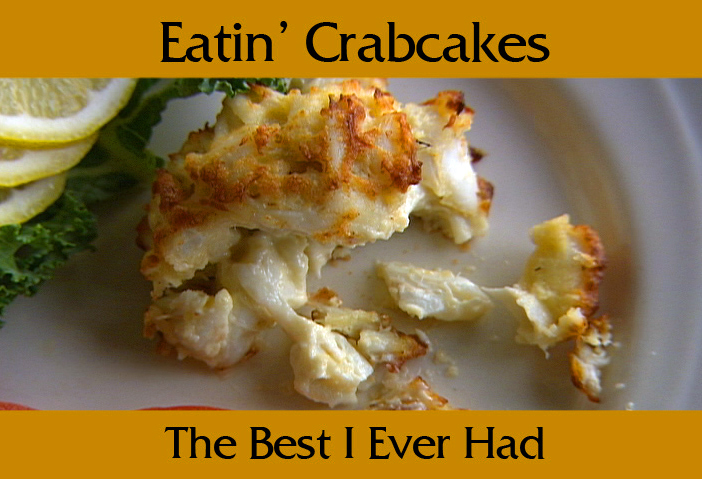 Her long-guarded secret reflects a happy tradition among crab aficionados, from restaurateurs and chefs to housewives and watermen: personal ownership of the world's best-tasting crab cake recipe. Apparently, there are thousands of them! 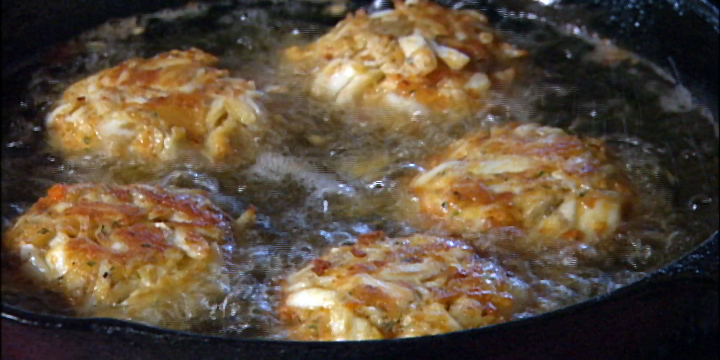 Maryland Public Television takes up the challenge of tracking down the Crabcake's Finest in its newest Eatin' Chesapeake Style series with Eatin' Crabcakes: Chesapeake Style, a fun-loving, kitchen-hopping adventure that traverses the state in search of Crab Cake Heaven. 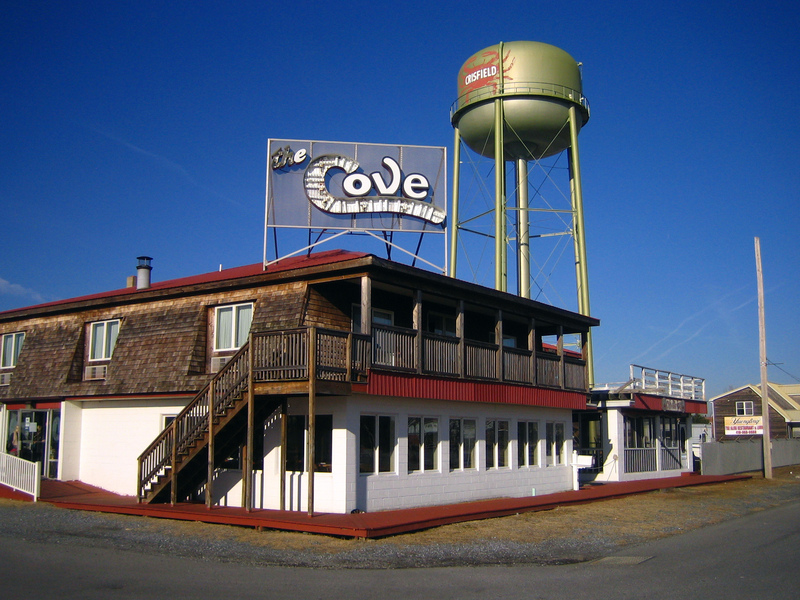 From G&M's famous goliath-sized crab cakes for the hungriest seafood purest among us, to the rarified palette that craves stovetop tradition with a lilt, to ol' time tried-and-true recipes that have survived kitchen-based tests and trials of the ages, Eatin' Crabcakes: Chesapeake Style is the ultimate crab cake treasure hunt across the Chesapeake region.